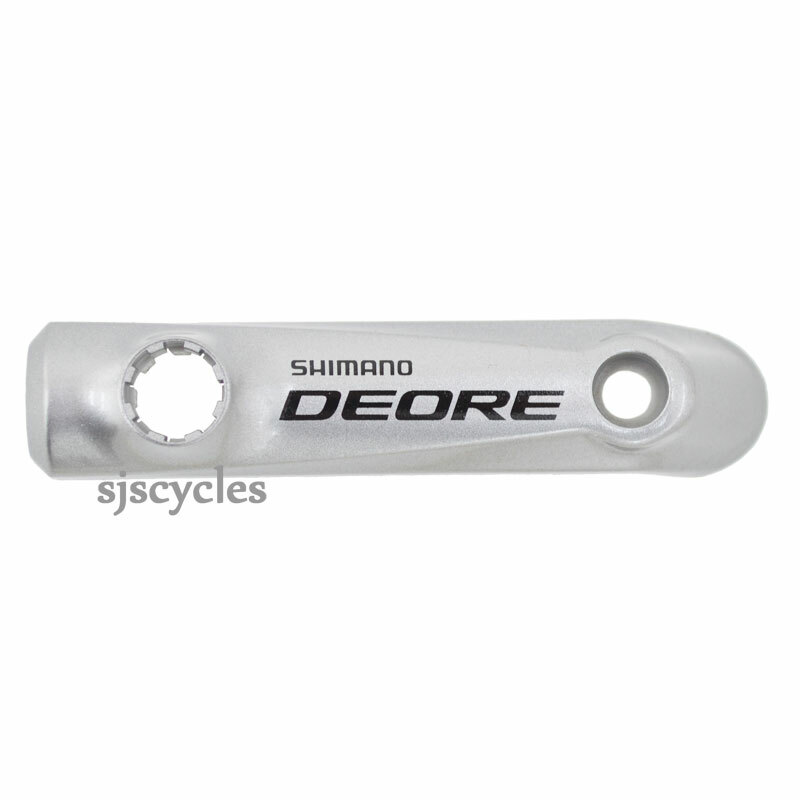 This Lid can only be used with the Shimano Deore BL-M615 right hand brake lever. Wanting to order the above in left and right hand, but the due in date keeps slipping back. Is there anyway to get these quickly. Unfortunately there is no way for us to get these any quicker for you. We have to order these from Shimano's UK distributor who are waiting upon stock from Shimano so we're at the mercy of Shimano shipping them across I'm afraid.